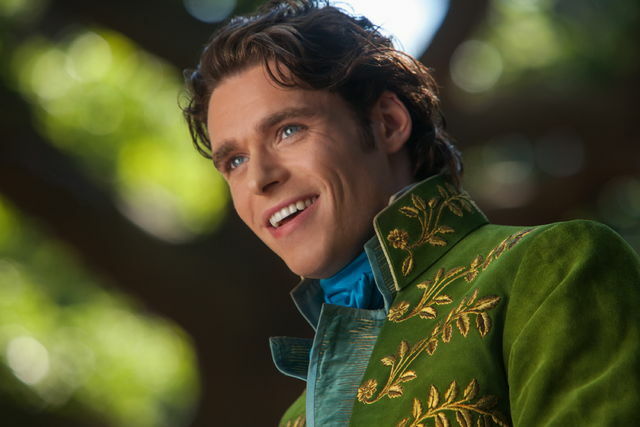 Kenneth Branagh masterfully directs Disney’s newest live action adaptation of the beloved children’s classic fairy tale Cinderella. In contrast to this year’s Into the Woods, no cheesy princes seek with fickle vengeance to woo winsome woeful indecisive scullery maidens. You need never flinch in fearful disgust. It’s appropriate for all ages but not so slapstick that adults can’t stand it. 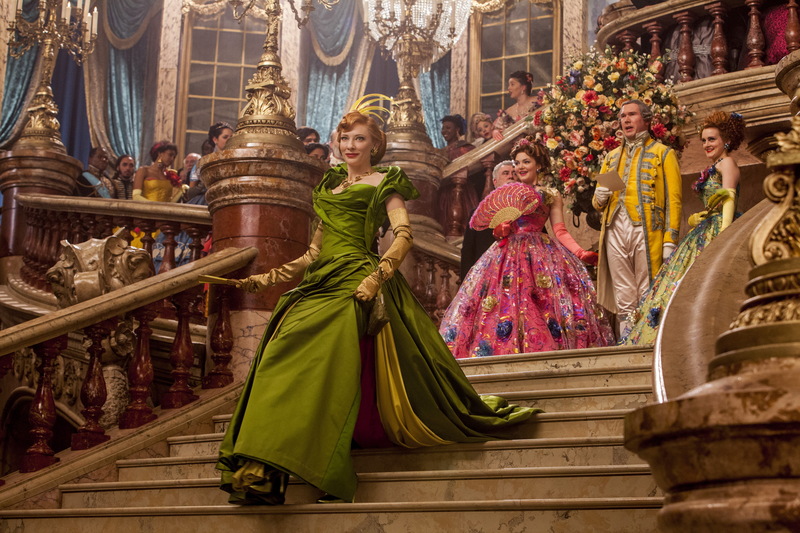 Marvel at the costuming and at Cate Blanchett’s truly wicked stepmother. 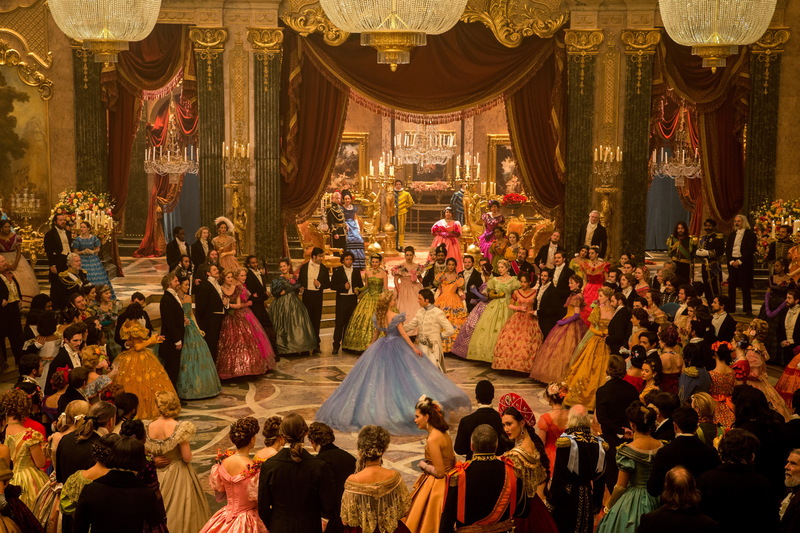 Delight in each scene, drenched in artful Victorian symmetry which would do Jane Austen proud. No longer just once upon a Time, it’s now once upon our time as Downton’s best take center stage. Lily James’s portrayal is demure, deliberate, ethereal. And Daisy of Downton is the perfect pompous step-sis. Already a fan of Agent Carter in her Marvel Fame, I believe Hayley Atwell was perfectly cast as the tragic mother figure. 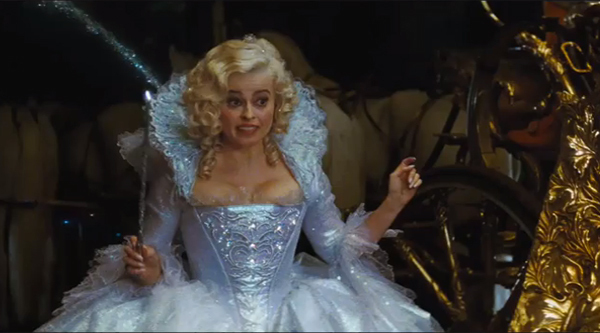 Shockingly, even Helena Bonham Carter underplayed her toothy froofy Godmother. The film as a whole was like a lovely well-paced waltz. Caring characters suffer loss but seek to prove always that bravery and kindness win the day for good. Well done. Spend an evening getting swept up in the array of gowns and Swarovski’s best. Ah, the glass slippers! 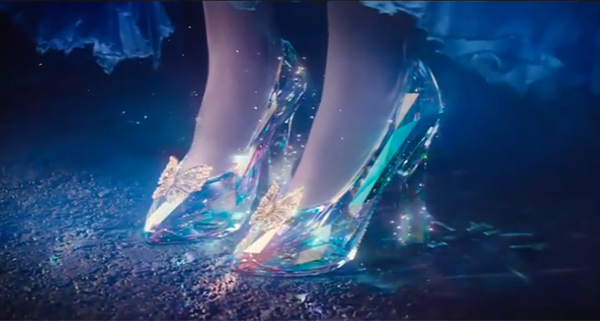 See Cinderella and believe in magic again.